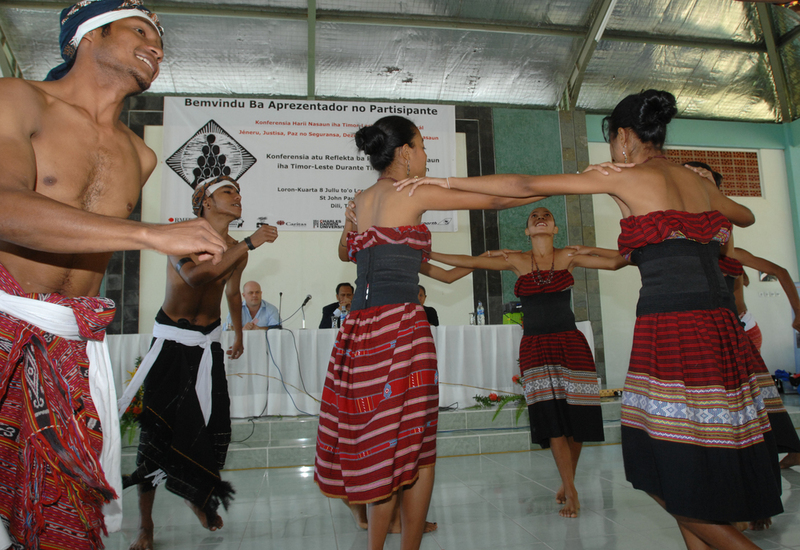 The Timor-Leste Research Program is committed to organizing and supporting events that create a positive and innovative space for public debate. Since 2003 there have been a wide range of public seminars organised at RMIT, and researchers based at the university have frequently given presentations at conferences and other public seminars. 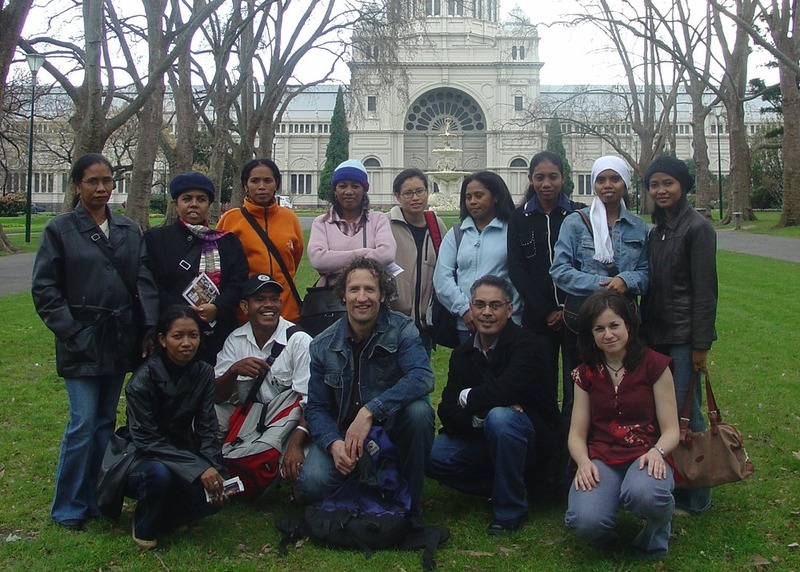 On occasion and where it is felt relevant, the Timor-Leste Research Program at RMIT will help to hold larger events, such as the ‘Challenges and Possibilities: Women and International Organizations in Timor-Leste’ forum in 2005 and the ‘Nation-building across the Urban and the Rural’ conference, held in Dili, July 2009. In undertaking such events, the idea is always to draw people together to discuss face-to-face, whether they be from different parts of Timor-Leste or from other countries from the region and beyond.